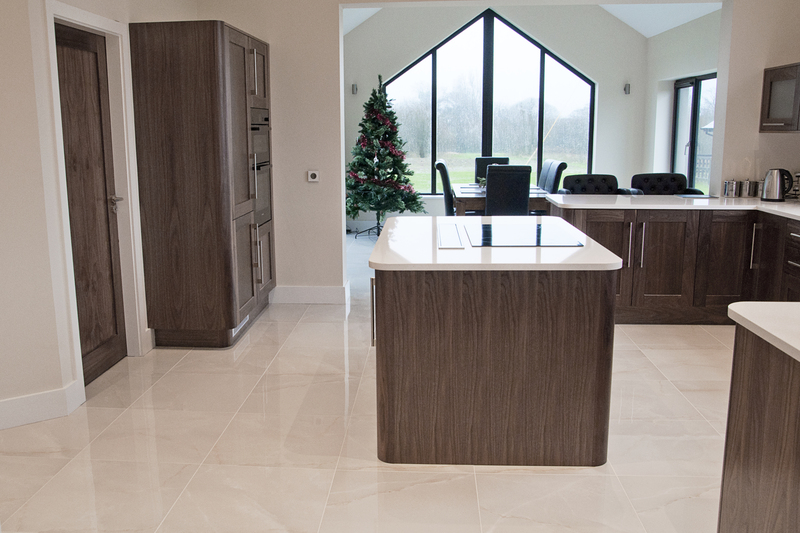 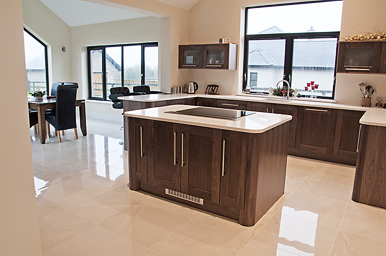 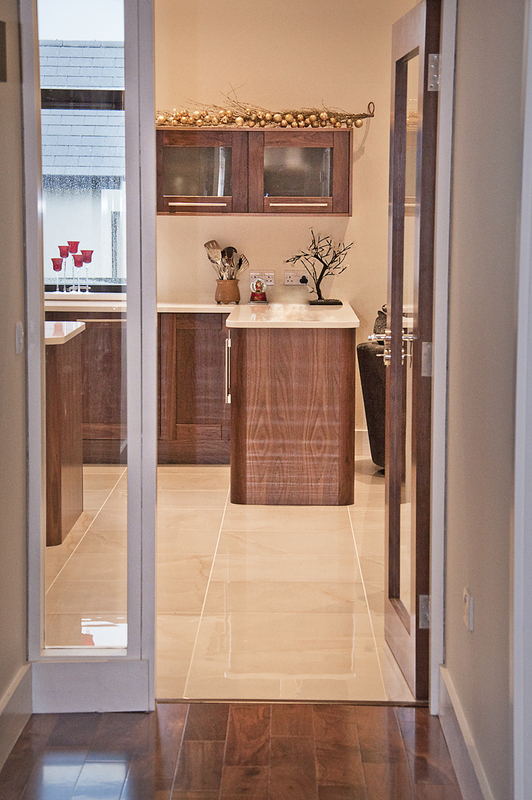 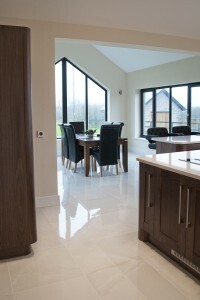 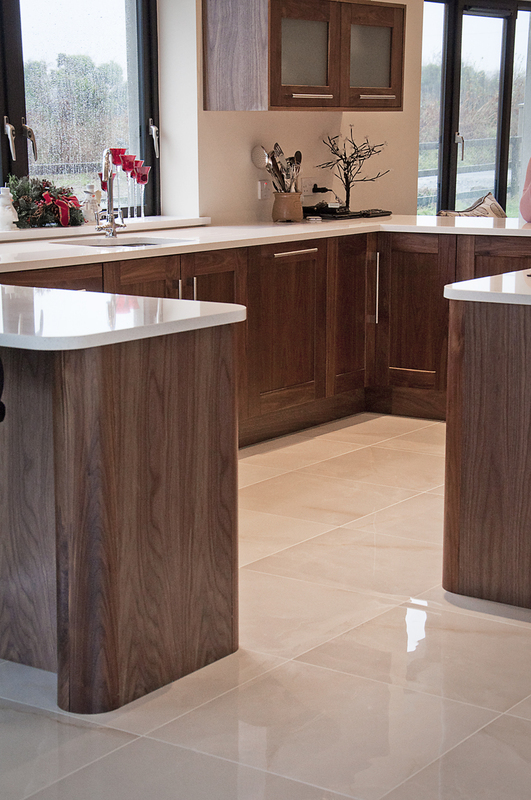 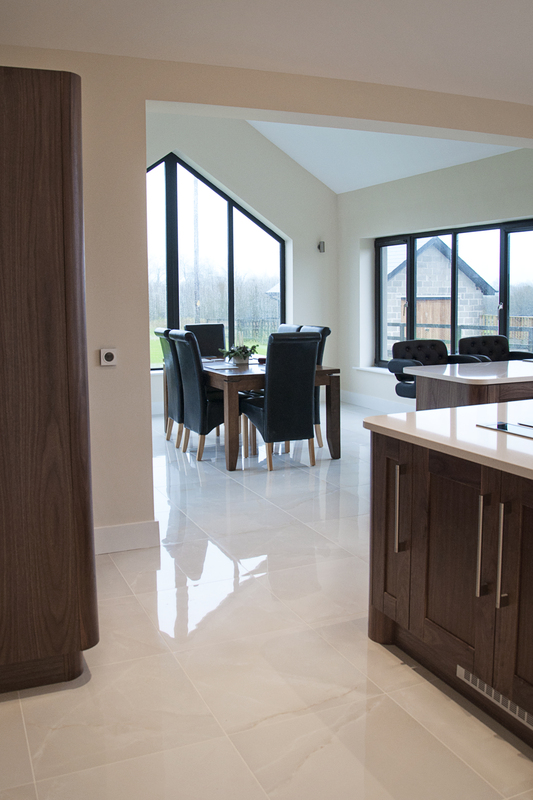 We have just recently had the pleasure of supplying tiles for this superb kitchen here in Wexford. 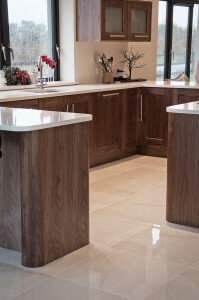 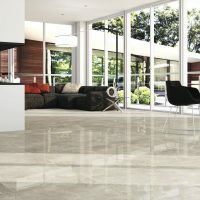 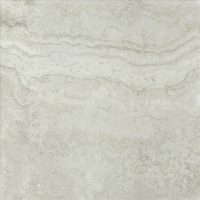 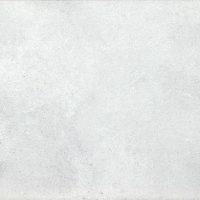 The customer choose the stunning Grace Alabastro to compliment the deep tones and light worktop of their kitchen space. 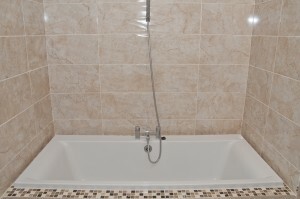 As you can see by the end result it was the perfect choice. 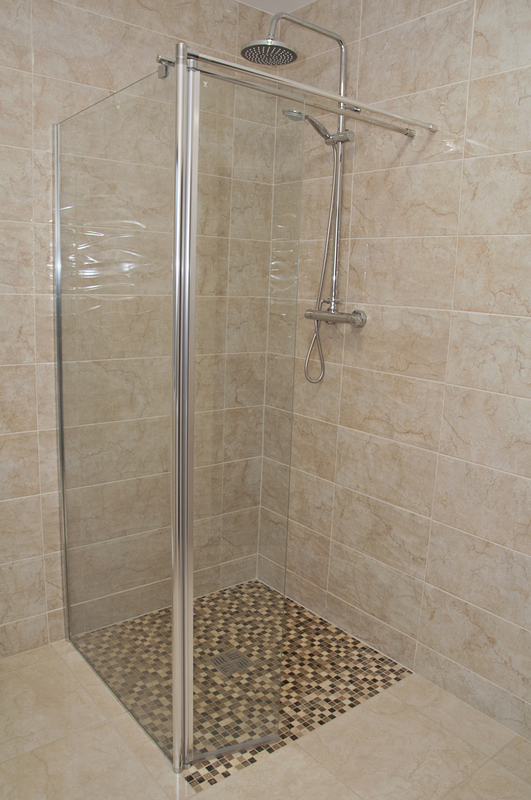 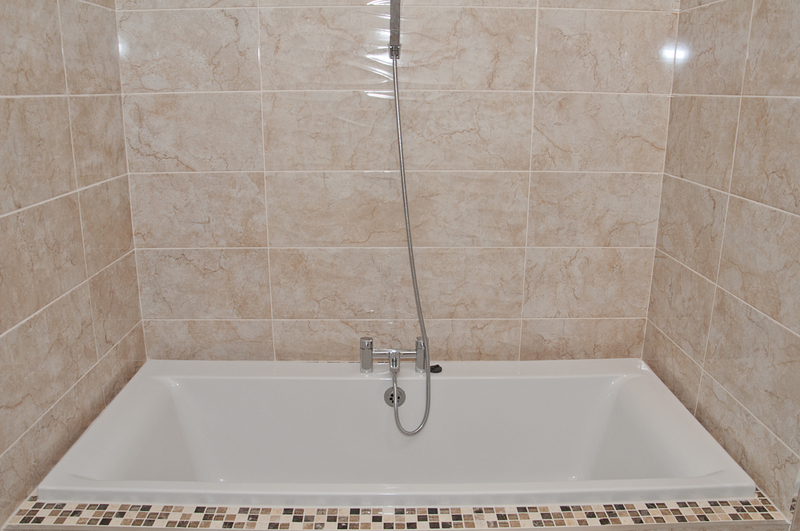 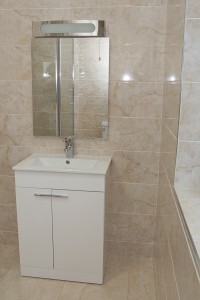 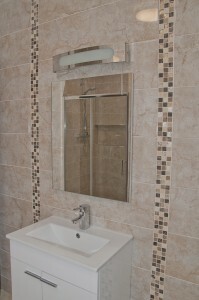 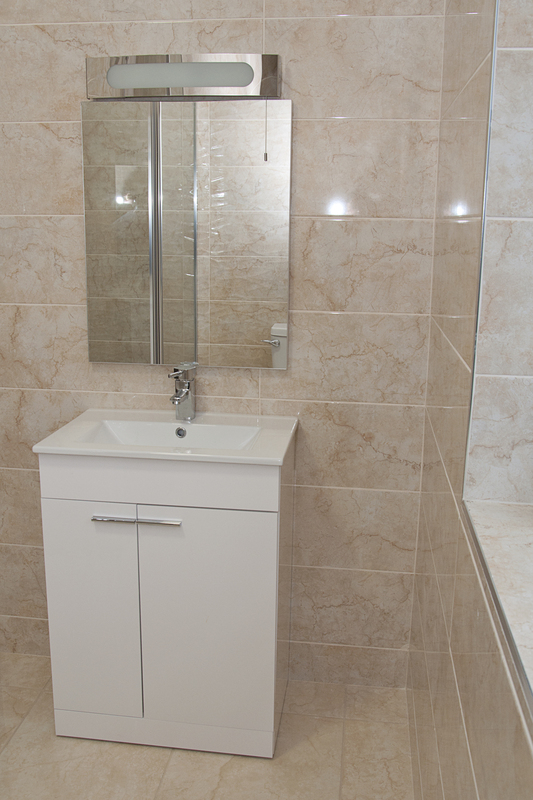 We also had the pleasure of supplying this family with their bathroom tiles. 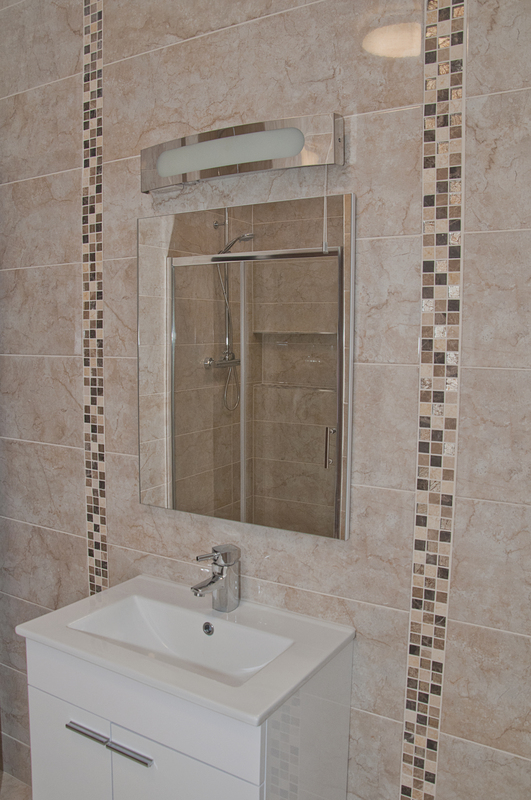 Staying with theme of their home they went for the stunning Brescia Marfil for both of their bathrooms complimented with our leaf marble mosaic.